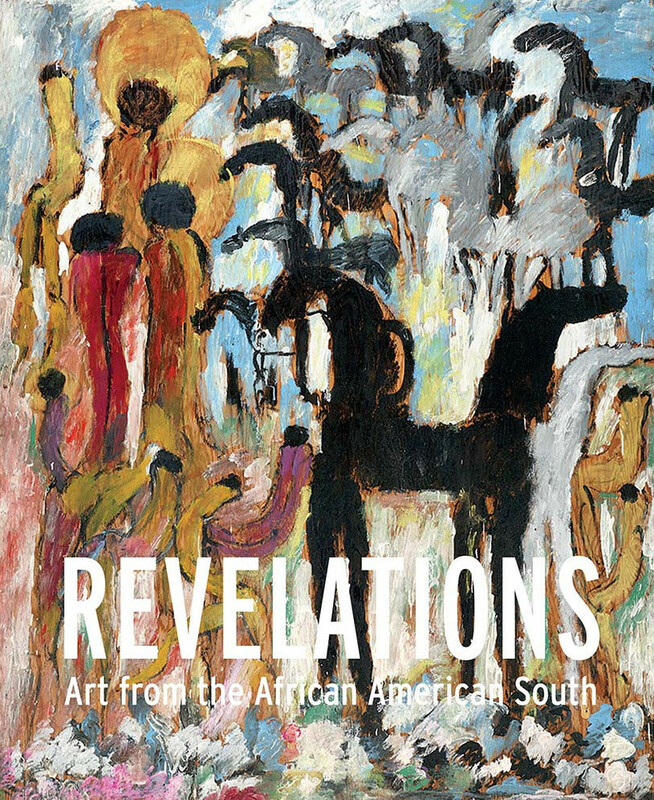 Revelations: Art from the African American South celebrates the debut of the Fine Arts Museums of San Francisco major acquisition from the Souls Grown Deep Foundation in Atlanta of 62 works by contemporary African American artists from the Southern United States. 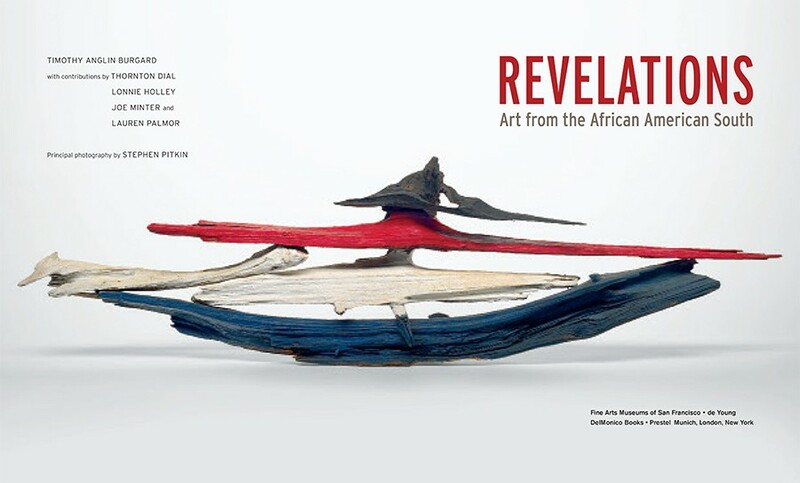 The cultural origins of these artworks can be traced back to the African Diaspora, slavery, and the Jim Crow era of institutionalized racism, which restricted both physical freedom and freedom of expression for African Americans. Despite these barriers, in the segregated and comparatively safe spaces of churches and cemeteries, as well as in the fields and forests, African Americans created a cultural language that led to the evolution of distinctly African American musical forms such as gospel, blues, jazz, and rock ‘n’ roll. These rich musical traditions were paralleled by visual traditions that typically were symbolic in form or concealed from view in order to escape censure or destruction. Working with little or no formal training, and often employing cast-off objects and unconventional materials, these artists have created visually compelling works that address some of the most profound and persistent issues in American society, including race, class, gender, and religion. Only during the modern civil rights movement did these visual traditions and their messages move into the open—initially in the private yards of African American homes, and later in commercial galleries and public museums. Historically marginalized, patronized, or promoted with reductive terms such as folk, naive, or outsider, these artists have earned equal consideration in the history of American art. Put in the context of the larger American Art collection at the Fine Arts Museums of San Francisco, the works—which include some of the finest contemporary art created in the United States—have the potential to influence American cultural studies to more accurately reflect the nation’s historical diversity and complexity.